FotoBella: Valentine's for your Valentine! Happy Valentine's Day FotoBella Fans! 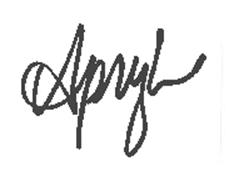 Apryl, design team member joining you today! With three kids in school that means I needed to get ALOT of Valentine's ready for their school parties! Eighty to be exact. Oh my. So, naturally I turned to my faithful Silhouette Cameo to be the crafty hero. The kids and I found this cute file here: https://www.silhouettedesignstore.com/view-shape/54354. To my surprise it was a Print and Cut File, yay! But, to let the kids get their hands in the mix, I also let them cut some of the shapes out with scissors. I mean, that's part of the fun and adds to the handmade charm. We picked up some fun holiday pencils at the dollar store and got to work assembling these beauties. With the help of American Crafts adhesive bundle, we had it done in no time. 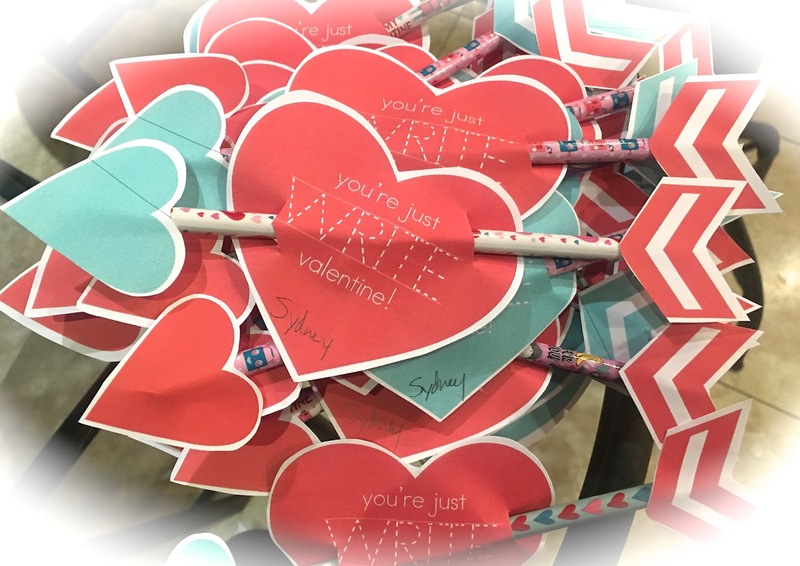 The kids love them, and the best part is they get to share a unique Valentine with their friends! Hope you have a fabulous and creative day!